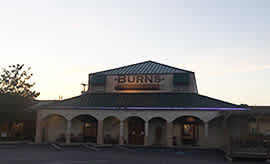 If you are looking for the largest selection of premium cigars in the state of Tennessee, you can end the search right here. 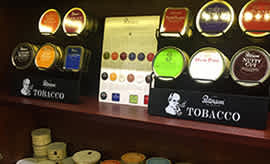 We have everything from the largest brands like Padron, Davidoff, Fuente, Montecristo, Macanudo, Drew Estate, and Alec Bradley to the hard-to-find boutique-style cigar companies like Tatuaje, La Flor Dominicana, Kings, GTO, and Nomad. 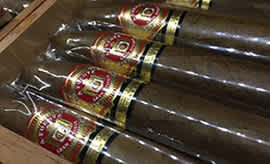 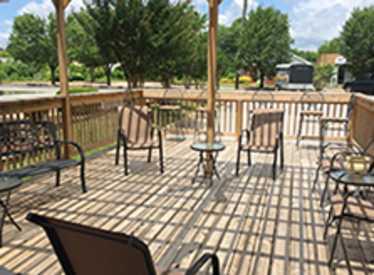 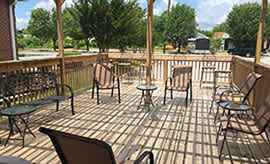 After you find a cigar just right for your palate in Tennessee’s largest walk-in humidor, we have a fantastic selection of domestic, import and craft beers to go with it, and a comfortable public lounge area to relax in. 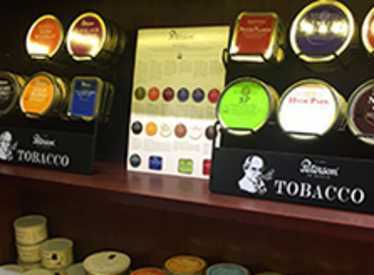 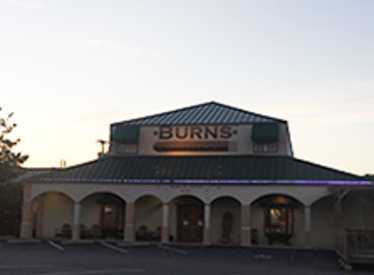 Burns also has a great selection of pipes, pipe tobaccos, Nat Sherman cigarettes, Free Wi-Fi, and the members-only Room101 Lounge. 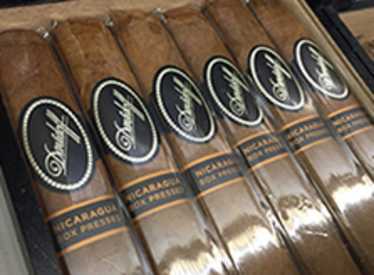 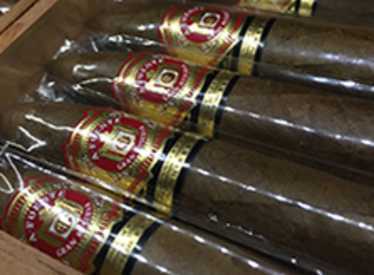 No wonder we are recognized among the finest cigar shops in the country!